Timothy O’Sullivan is a Canadian abstract expressionist. This piece is titled “Northern Exposure”. 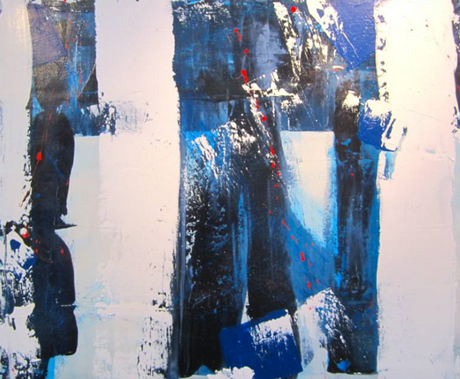 You can view more of Timothy’s work through Saatchi Art.